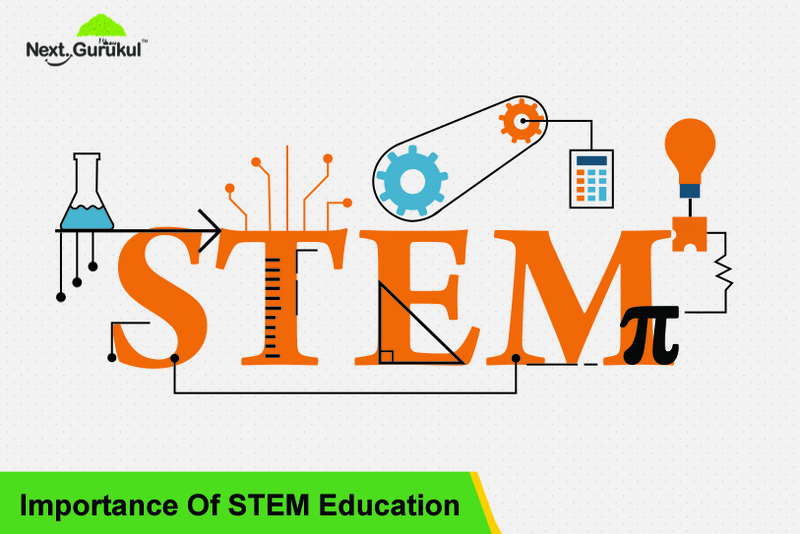 The Central Board of Secondary Education (CBSE) has made a major move by removing certain elective subjects from the class 9 and class 11 curricula from the academic year 2018-2019. 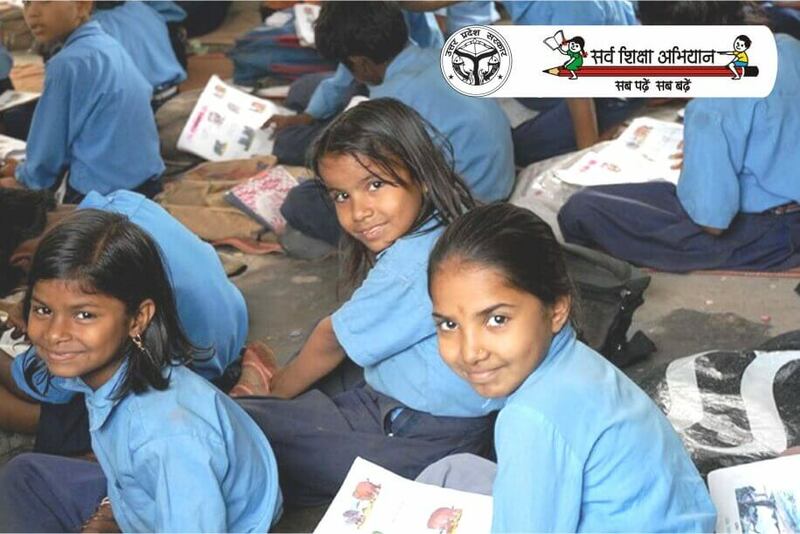 The government of Uttar Pradesh has decided to extend its School Chalo Abhiyan up to August 31. The authorities earlier conducted the Abhiyan from July 1 to July 31. The drive managed to enroll 16,500 children in July, as against its target of 26,000. The government has targeted the campaign at taking children who are 6-14 years old back to school. Officials did a number of household surveys in the last academic session and used these to calculate the number of children out of school. A number of petitions were filed against the CBSE’s decision to set different question papers for students who appeared for NEET in English language and in other vernacular languages. This made students unhappy across the country. As soon the Supreme Court (SC) dismissed the plea to re-conduct the NEET, the board announced these dates to issue the answer keys. 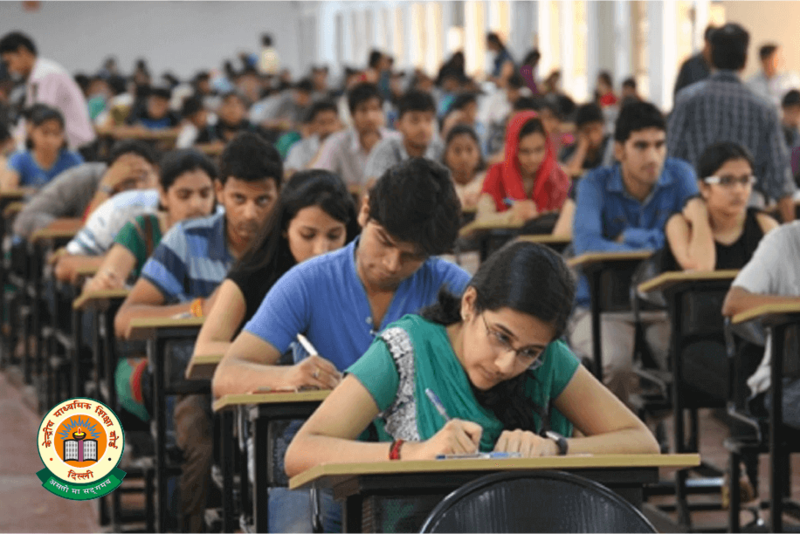 The Central Board of Secondary Education (CBSE) expects to reduce the examination period and give examiners more time to check the answer sheets by holding the class 10 and 12 final exams in two shifts on the same dates. The plan came into being after a meeting with principals of leading schools in the Delhi NCR region. A final decision will be taken about the suggestions after review by two committees of the CBSE that suggest improvements in its systems. 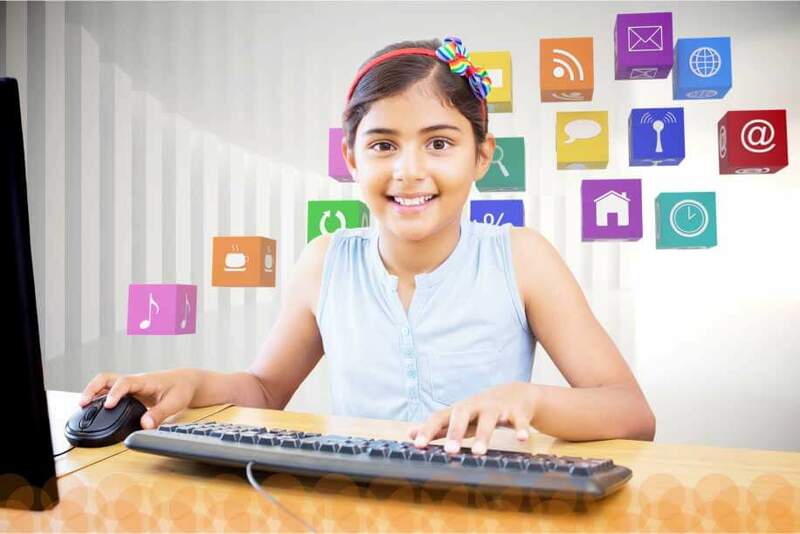 How Can you Help your Adolescent Kids Deal with Problems Created by Technology? Exams are synonymous with stress and anxiety for many of you. As the exams draw nearer, the stress levels build up, to the extent that all the year-long hard work goes in vain. We understand your problem. To help you retain all you have studied, and brace your exams with confidence, we bring you these tips. Sibling rivalry is any feeling of jealousy, competition or enmity towards one’s sibling(s). It may or may not be mutual. 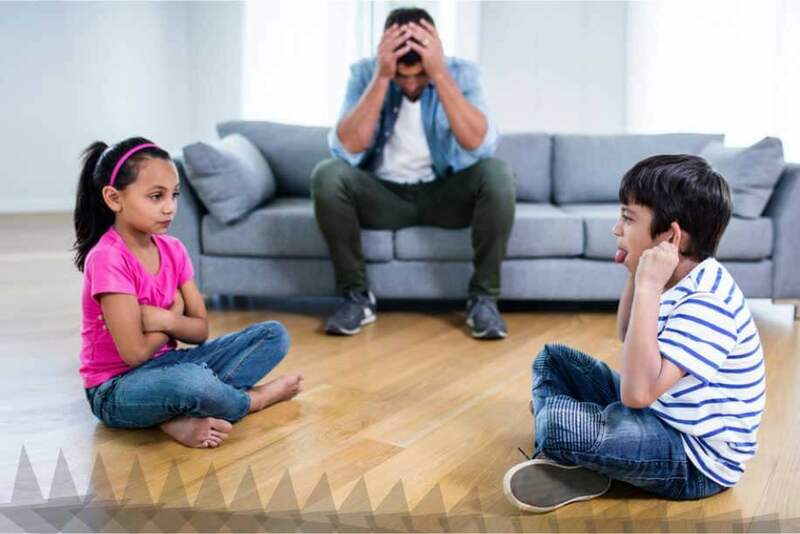 For parents, any form of it in any extent can be very challenging to deal with. Most teens love to live a carefree life filled with fun and adventure. However, many teens have revealed that they have friends who score the best grades in exams but end up being cocooned when it comes to social life. But there is, according to them, a rare section of teens, who can juggle both studies and social life effortlessly.